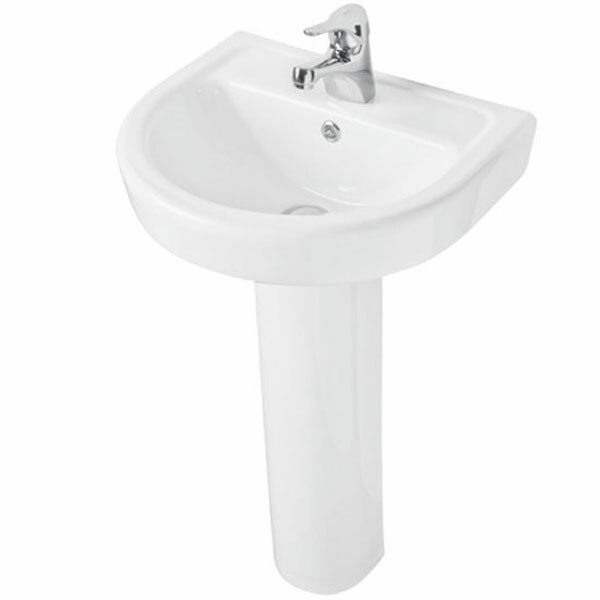 The Prestige Felicite Basin with Full Pedestal, 460mm Wide, 1 Tap Hole is a great addition to any bathroom. 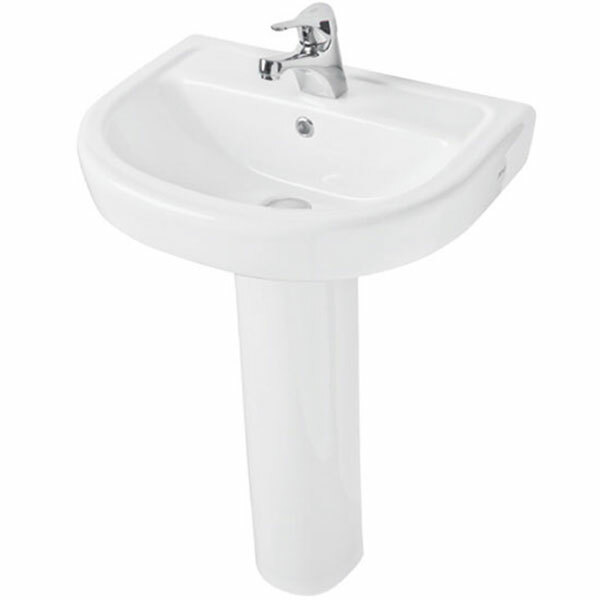 With its well design it will stand the test of time and every day use. It can be arranged how ever you would like, to suite your design and layout.